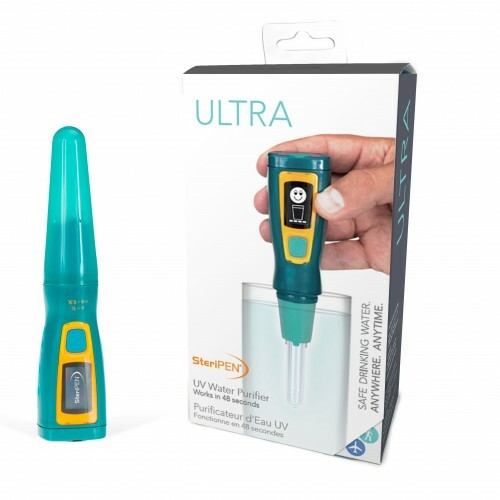 Matt, President and Founder: I recently discovered the SteriPEN Ultra Portable UV Purifier and am hooked. It can kill 99.9% of bacteria and other bad things that can cause water-borne illness. Even when I travel to places with potable tap water, it’s small enough to chuck in my bag, just in case. Karen, Destination Manager: I bring my “sensory deprivation kit” which includes earplugs, eye shades, neck pillow, and elephant tranquilizers—just kidding!—but I have been known to indulge in a sleep aid on overnight flights. Caution: not everyone reacts to sleep-assisting meds the same way. I happen to be someone who just falls asleep, but there are a thousand weird stores about sleepwalking passengers, so be careful! I also always pack those convertible, zip-off, quick dry pants. They are so versatile, especially if you are going to be in different regions or elevations where the temperature could vary. 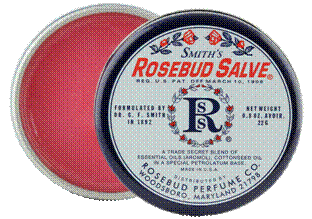 Deborah, Destination Manager: Rosebud salve. It can be used as an all-purpose moisturizer and lip balm in an easy to carry small tin. I don’t know what I’d do without it! Ashley, Destination Manager: Sharing photos of my family, friends, and home is a great way to break the ice with locals and travelers I meet along the way. Nowadays it’s easy to do that with a phone, which is convenient. 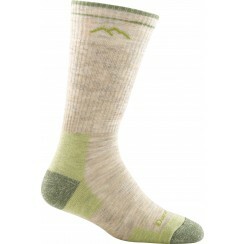 I’m also obsessed with Darn Tough Socks (made in Vermont!). They are the best socks and last forever! Even if you wear a hole in them, they have a lifetime guarantee. If you are thinking about a little gift for your guide, these are a great option. Michelle, Destination Manager: I always tie a bright yellow bandana to my luggage handle. It stands out on the carousel with the dozens of other black suitcases that look exactly like mine. It’s also great for keeping my hair back or wiping sweat off when I’m hiking. I also throw a few safety pins in my bag. They can come in very handy! 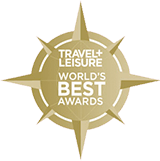 Kristen, Guest Services Coordinator: I never travel without something to read. There’s only so much battery life in a tablet or Kindle—and only so many outlets at airports—gotta have a good old fashioned book with me! Katya, Marketing Assistant: I always make sure I have a scarf with me, even in the summer. 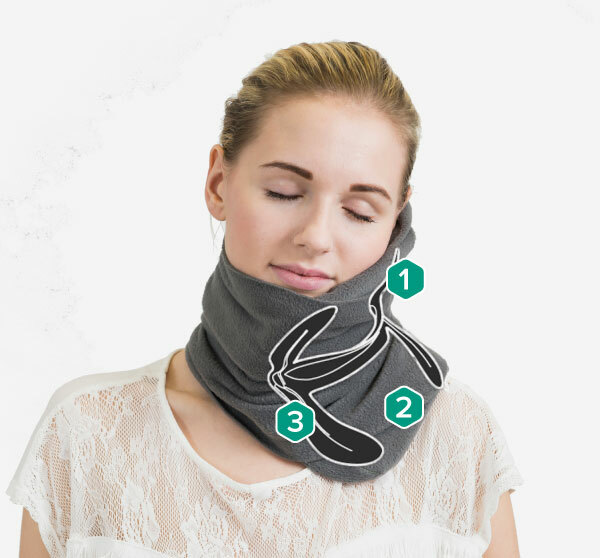 It’s so versatile—keeping cold drafts from my neck, sun protection, covering shoulders in places of worship, as a shawl to dress up an outfit a bit, head-covering in certain countries…I’ve even tied it around my eyes to block the light so I could catch some z’s on a train. For long plane travel, in particular, I bring my Trtl neck pillow. It has an internal structure to hold up my head and feels and fits better than the beanie or inflatable neck pillows. Plus, it keeps my neck warm and cozy, which makes it easier to drift off—like I’m snuggled under a blanket! *We have not had been paid to recommend these items. They are all products that we use and enjoy when we travel!